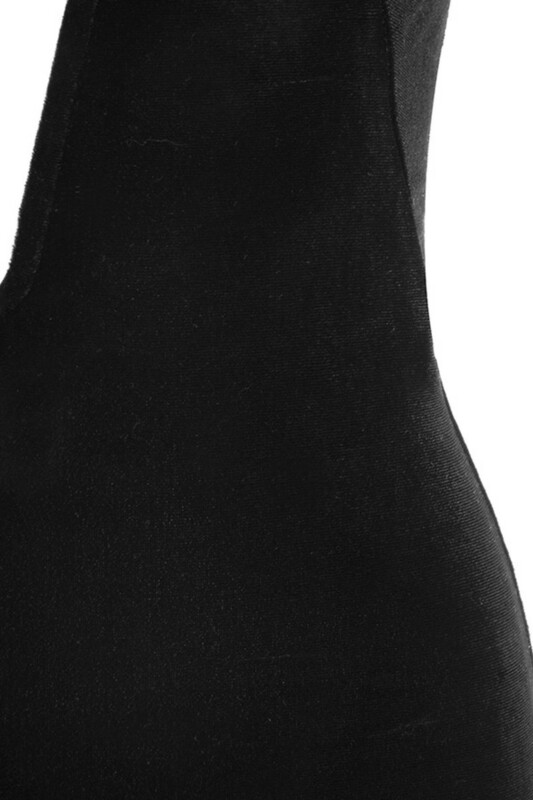 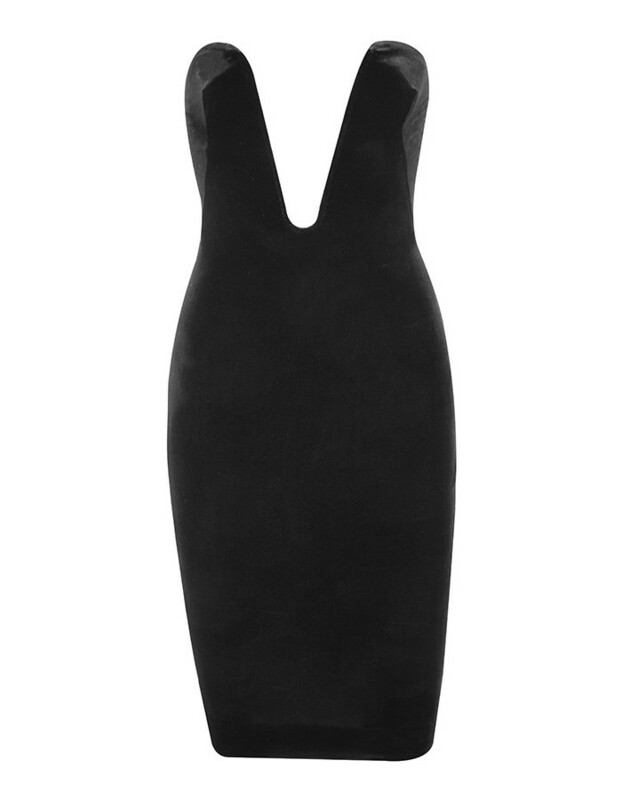 Our 'Blink' dress is our sexiest creation yet. 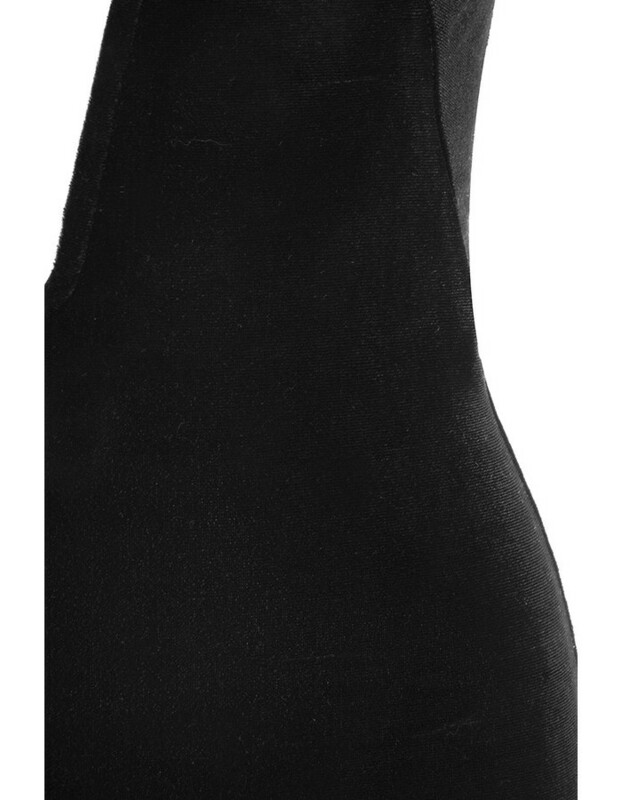 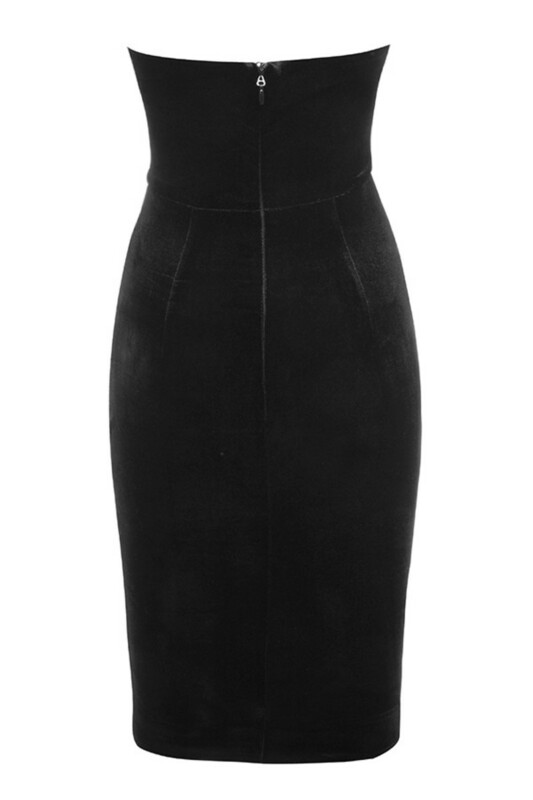 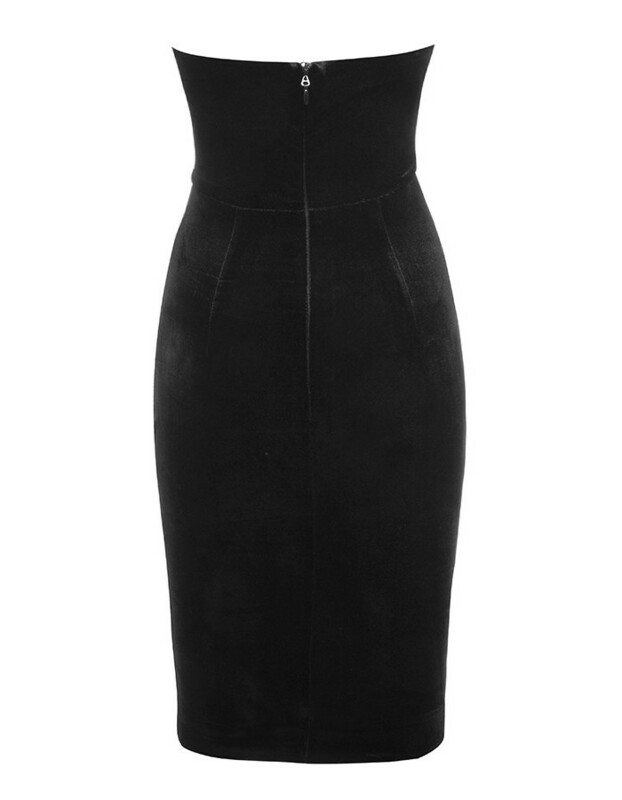 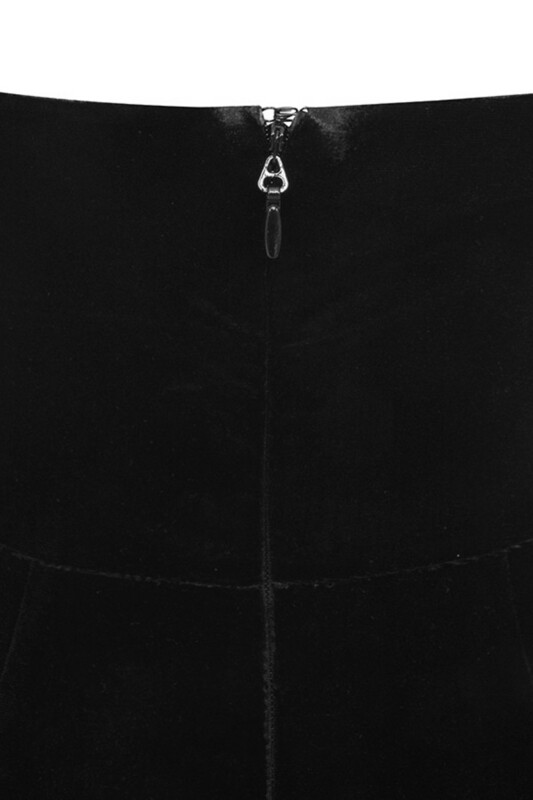 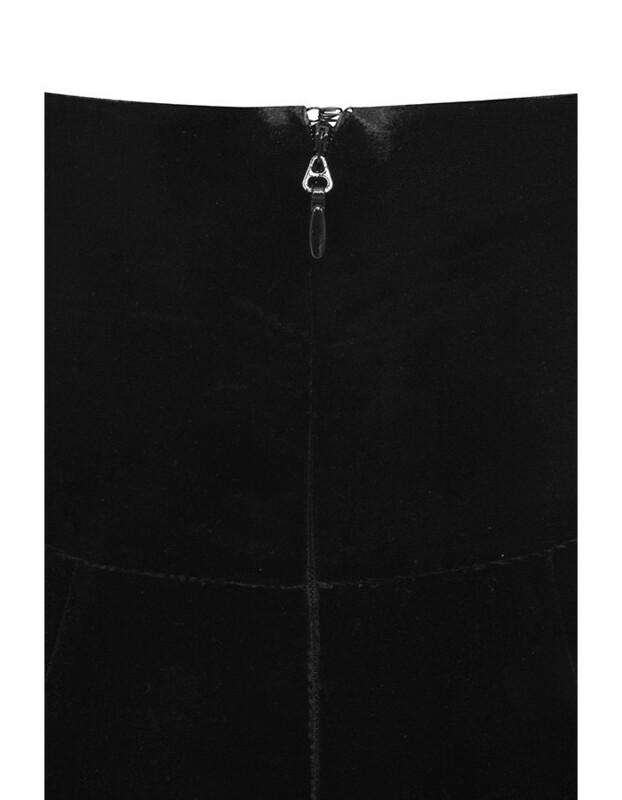 Crafted from a soft plush velvet, 'Blink' features an amazingly deep plunge neckline, bodycon fit and shorter hemline. 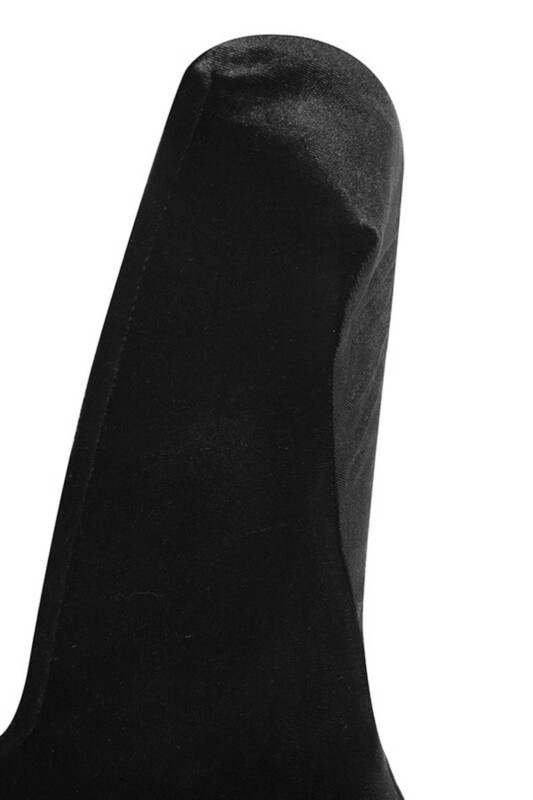 Wear yours with suede pumps. 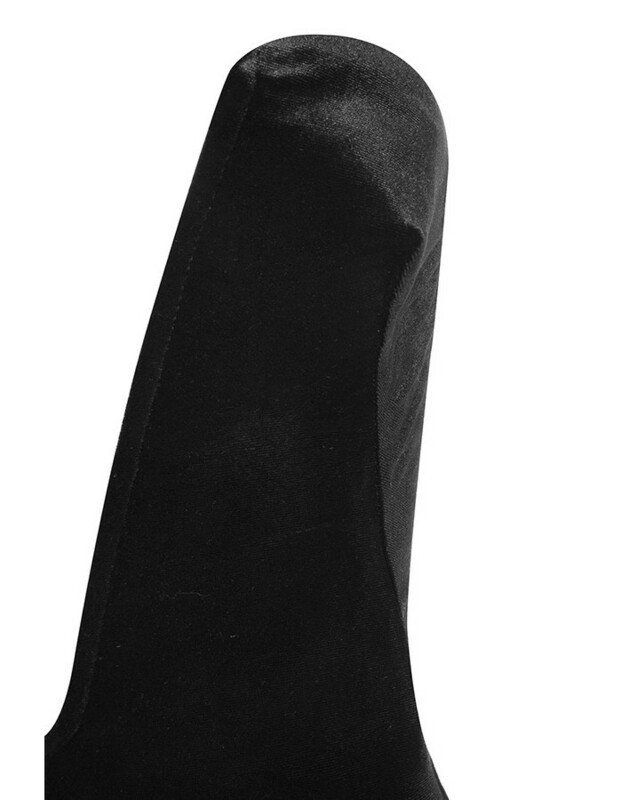 Made from soft plush velvet.